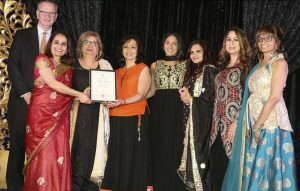 THE Shakti Awards held on May 11, an annual event that has been honouring local women since the year 2000, once again proved to be a night to remember—celebrating women and their “shakti,” the power within. The evening’s MCs were past Shakti Award recipients, Annie Ohana and Jessie Kaur. Over 350 guests enjoyed an evening of an inspiring keynote address by Shushma Datt, well known media personality and pioneer who launched the first South Asian radio station in Greater Vancouver. Guests were welcomed by Anju Bedi on her sitar and dance medleys were performed by Sanya Dhingra, Dancin’ Stars and Yasmina Dance Company. The volunteers of GIV Society were key in making the evening flow smoothly. 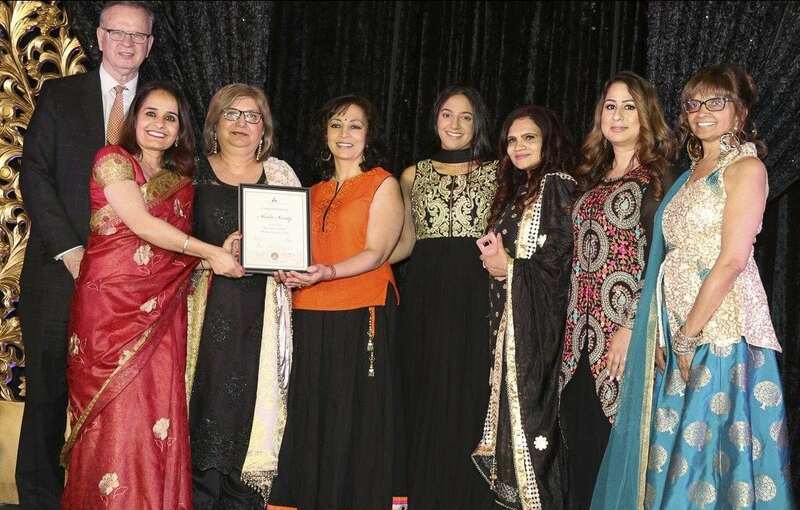 Funds raised at the Shakti Awards will go to Shakti Society, a grassroots not-for-profit organization that is committed to empowering women, children and families. 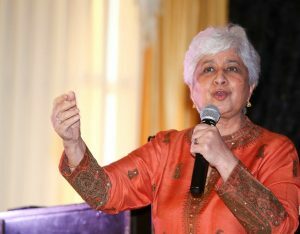 Shakti Society holds various events through the year such as Wellness Days, Healing Circles, Women’s Luncheons and Community Cafes on issues that impact women and families.. Shakti Society will be launching the Shakti Film Festival in October to showcase women centric and social justice films from around the world. 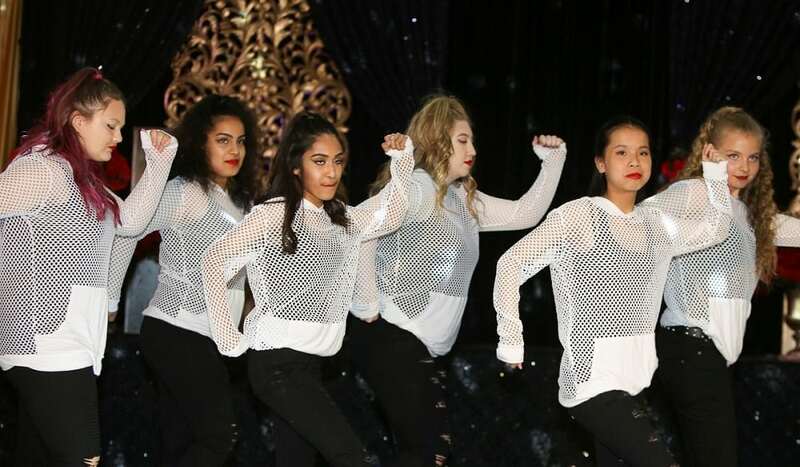 For additional information on the Shakti Awards, Shakti Society or to learn how to become a sponsor or nominate for next year, email [email protected].